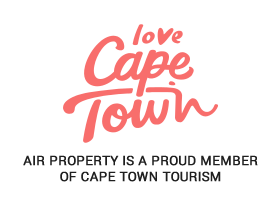 Our Boutique Agency is based at the Cape Quarter, in trendy Green Point, Cape Town. 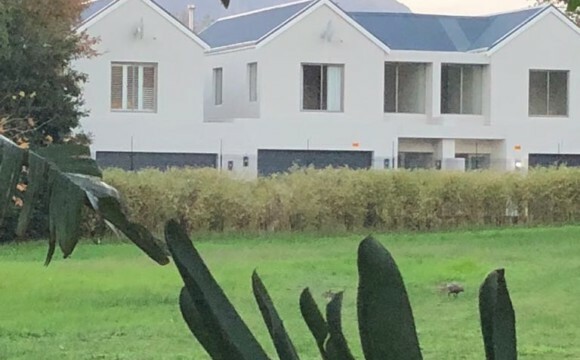 Tracy Kristine, Director, is a qualified Estate Agent specializing in the sale of High End property on the Atlantic Seaboard and abroad and has been renting property to local and foreign clients for the past seven years. 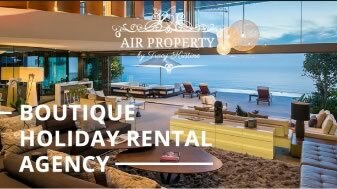 Air Property came about due to the demand for luxury accommodation and quality service from her clients. 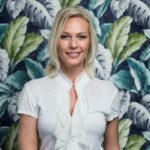 Meridy Barnes, Villa Advisor, has over 10 years of experience in marketing and communications across various industries including travel and tourism. 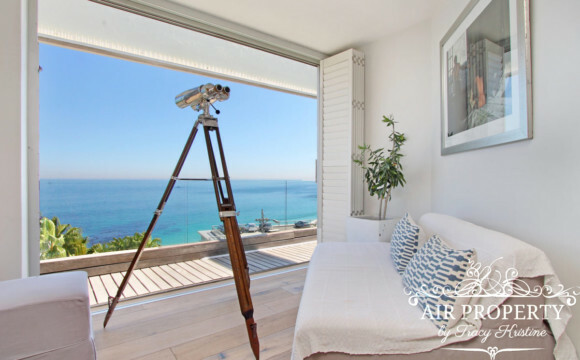 Having traveled and lived in various countries around the world, Cape Town is one of her most favourite destinations. 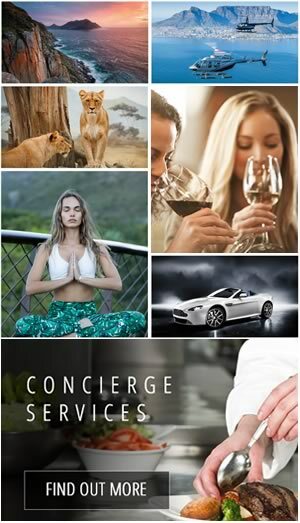 She is well equipped to advise on the most suitable villas and any other add-on requirements for our clients who are traveling either for holiday or business purposes. 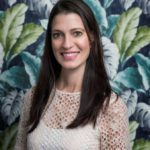 Having lived in Cape Town for almost 10 years, she can assist with insider tips and ideas on the best places to visit and things to do. She strives to offer service excellence to all of our clients.